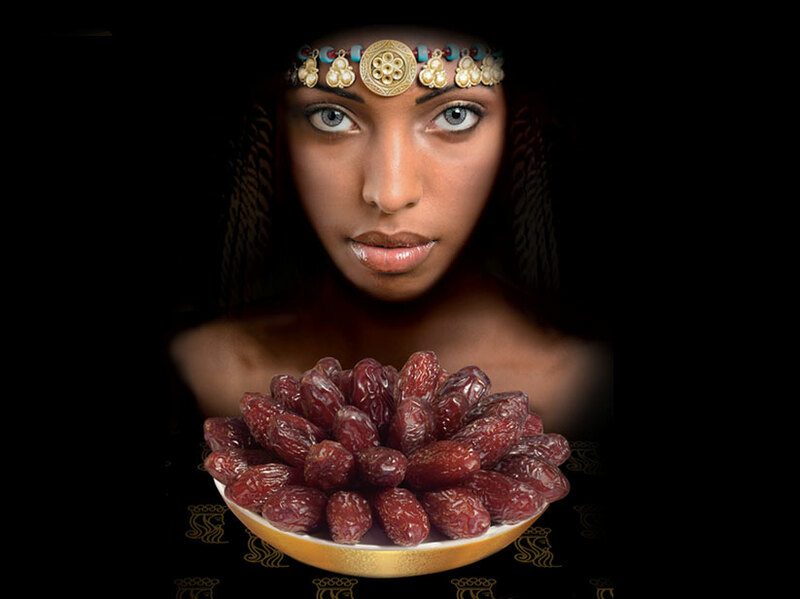 Founded in 1982, Hadiklaim Date Growers Cooperative brings together some of the world's leading producers of top-quality dates. Hadiklaim and its members enjoy important advantages. 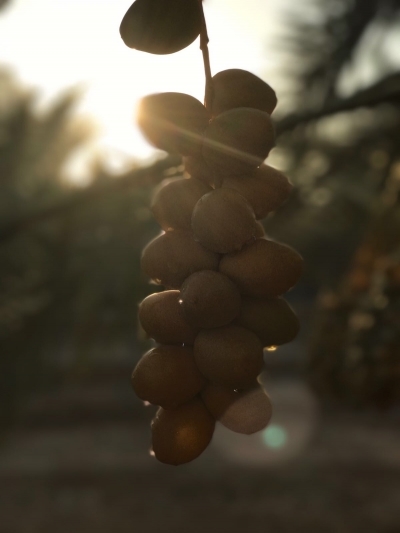 First, the geography and climate of the region is ideal for date production, and dates have been grown in the area since biblical times, yielding crops that are hard to match in other areas. Complementing these traditions, Hadiklaim growers have adopted the most advanced agricultural methods and equipment. We are proud to produce dates that set industry standards in quality, appeal and consumer satisfaction, consistently delivering the highest quality dates with outstanding customer service and reliability. Hadiklaim are proud to present new package. 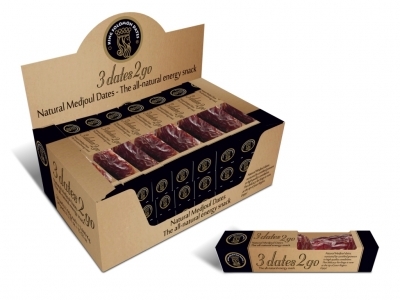 DATE TO GO – NEW ITEM!